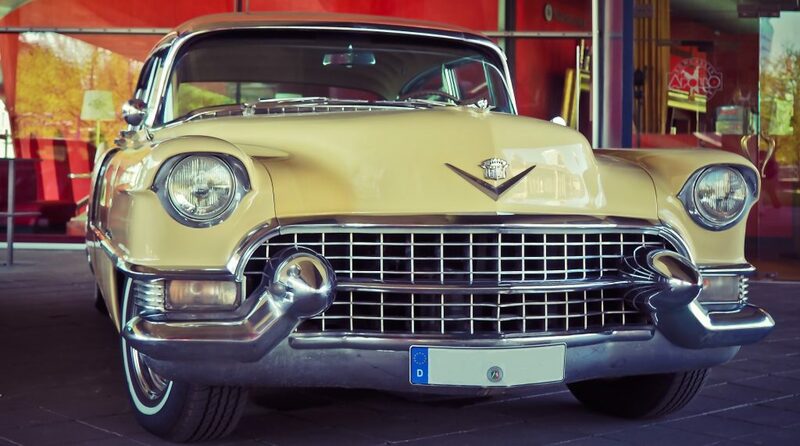 An old and unwanted car can be a burden to us and drain our wallets. It’s costly to maintain and it’s such a waste of money since we have to pay for its registration and insurance coverage even though we’re not using it anymore. If you think your car has seen better days, then let Goodwill Car Donations be at your service. We will help you in disposing of your car easily. We will tow your car for free. Plus, you’ll get an equitable tax deduction! Moreover, with your participation in our Dale City, Virginia car donations program, you would be able to help the disadvantaged people in your community, providing them job training and mentoring programs, employment services, and community-building projects that will create a strong impact on their lives, their families, and their community. We will provide you a great giving experience when you donate your car to us. It will be very easy–just a piece of cake to you! At Goodwill Car Donations, we respect and value your precious time. That’s why we always do our best to make the donation process quick but without sacrificing quality service. We will make sure that you will receive convenience. When you donate to us, you need to tell us your phone number and email address and your car’s year, make, model, mileage, VIN, general condition, and availability of title. You may also attach a picture of the vehicle you’re donating in the donation form so we can see how it looks like. After verifying the information you shared, we’ll set up your car’s pickup schedule. We’ll ask you your preferred time, date, and location for the pickup. We’ll assign a professional towing company to pick up your vehicle on schedule at no cost to you. Before they leave with your car, the tow truck driver will give you a tow receipt. You can use this to cancel your car’s insurance and registration. We’ll then deliver your vehicle to the best auction house in your city. We’ll do our best to get the highest price obtainable for your car based on its fair market value. After your car is sold, we’ll send you a letter of acknowledgment and your 100-percent tax-deductible sales receipt. This document shows how much your car was sold at auction. This amount will now serve as the basis of your tax deduction claim when you file your itemized federal income tax return. Please keep this document since it is a requirement for you to claim your tax deduction. If something is still not clear to you regarding our Dale City, Virginia car donations program, you can just give us a call anytime. You can also visit our FAQ’s page for more details. Does a Vehicle Need to Be In Good Shape to Be Accepted? It would be great if you can donate a car that is in good shape and in running condition in our Dale City, Virginia car donations program. Such a car would naturally fetch a selling price that’s higher than others of lesser quality. This is good for both of us: We’ll have more funds to use in helping underprivileged people while you’ll have a bigger tax deduction. However, this does not preclude you from donating vehicles with dents, scratches, and a few missing parts. We accept even vehicles that are not in good running condition or not running at all. For us, every donation counts since it will still contribute to improving the quality of life of the less privileged people in our communities. However, we cannot process for donation a car that is either abandoned or stolen because such a vehicle does not have a key requirement in selling vehicles: a title or proof of ownership. If you find such a vehicle in your area, contact immediately your local police, not us. We also have to decline an offered vehicle that is so severely damaged that it does not hold any more value and is impossible to sell. The time to act is now! Contact us at 866-233-8586 and do something great for yourself, your family, and your community. Join our Dale City, Virginia car donations program and get ample rewards for your generosity, including free towing services and top tax deductions!